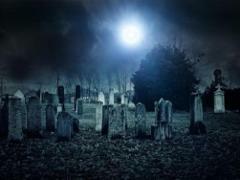 Join us on a 2 hour investigation into the ghosts of Southport Cemetery. 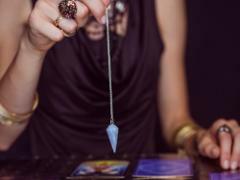 With the help of divining rods, KII meters and divination tools we will attempt to make contact with the ghosts of our pioneers. Get a group of friends together and become a ghost hunter for the evening with expert paranormal investigators showing you how to run a 3 hour vigil in the historic, haunted Altona Homestead. 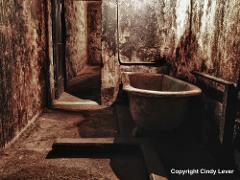 Join our paranormal investigators in the home of Australia's criminally insane. 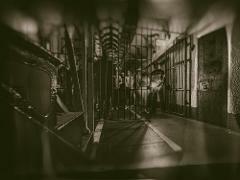 Explore the cells of notorious criminals, the haunted governor's bathroom and psychiatric wards on a 3 hour ghost hunt using the latest equipment. Join us on the ultimate overnight paranormal investigation of Australia's home to the criminally insane, J Ward Lunatic Asylum. Includes 2 hour ghost tour, supper, 3 hour paranormal investigation and overnight stay in original cells. 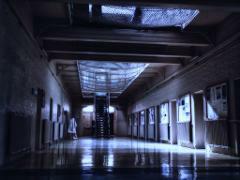 Join our paranormal investigators as we investgate the home of Australia's most notorious prisoners. Explore the Gallows, Condemned Cell, Exercise Yards and most active cells on a 3 hour paranormal investigation using the latest equipment. 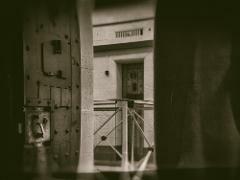 Join us on the ultimate overnight paranormal investigation of the home of Australia's most notorious prisoners, Pentridge Prison. Includes a 2 hour ghost tour, supper, 3 hour paranormal investigation and overnight stay. Join us on a paranormal investigation of Australia's longest continuously operating gaol, Adelaide Gaol. Explore the Old Surgery, Murderer’s Row, Exercise Yards, Hanging Tower, Gaol Cells, New Building and more. Not for the faint hearted. 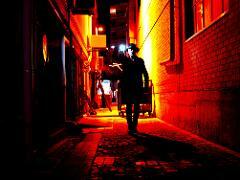 PRIVATE TOUR MINIMUM 15 GUESTS Discover the dark side of Surfers Paradise on a paranormal investigation of hidden laneways, seedy secret deals and the spirits that linger. Make contact with the other side using paranormal equipment. FRIDAY 13TH/ Halloween Discover the dark side of Surfers Paradise on a paranormal investigation of hidden laneways, seedy secret deals and the spirits that linger. Make contact with the other side using paranormal equipment.